Free Offer Ended. This app was free on June 23, 2016, but the offer has expired. Follow us on Twitter or Subscribe by email or RSS feed to get daily App Gone Free notifications so you won’t miss it next time. The following impression was made during the promotional period. If you’re reading this site, chances are you’re a bit of a technology nerd, so today we have an app most of you are probably going to like. 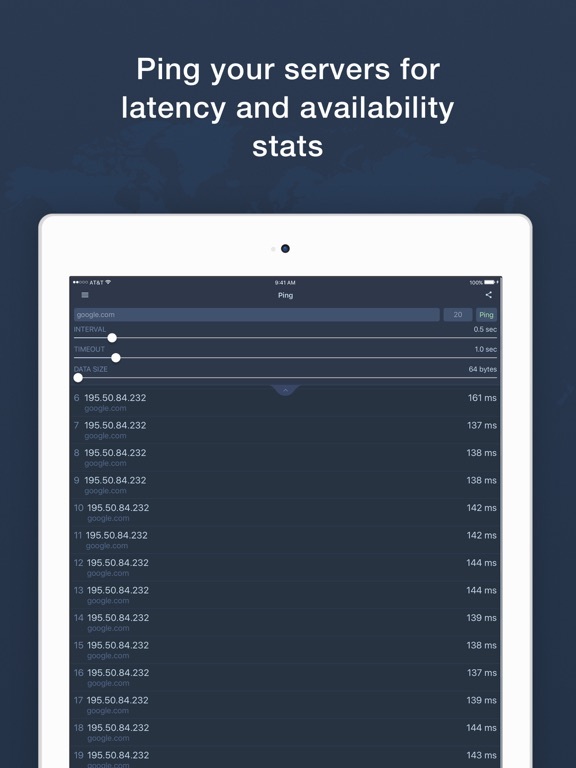 It’s built for monitoring your network, aptly names Network Tools. 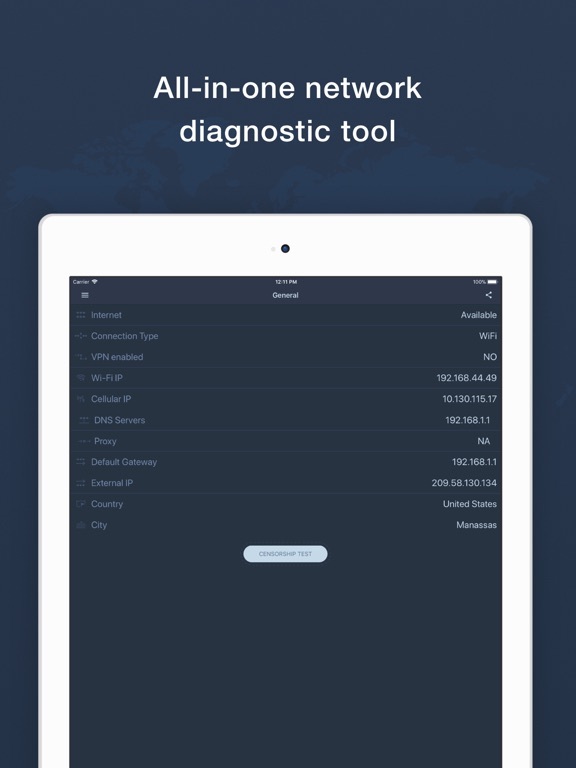 Network Tools gives you valuable insight into your home or office network, allowing you to see a number of data points and variables. 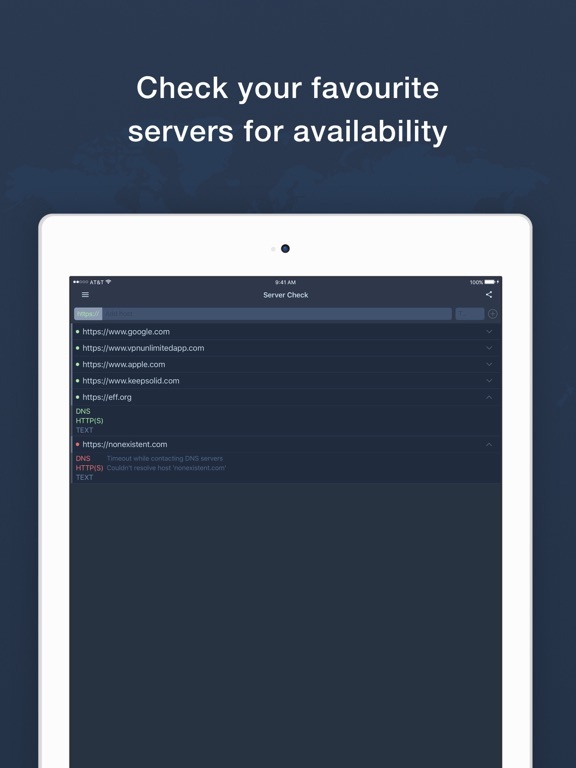 This app is perfect for things like network analysis, server availability checks, and censorship tests. It allows you to add custom domains for HTTP(S) availability checks, get a detailed list of all devices using your network, show pings/traceroutes of found devices, perform DNS resolves, and so much more. There are tons of features here, all wrapped in a package that is deceptively simple to use for such a technologically heavy purpose. 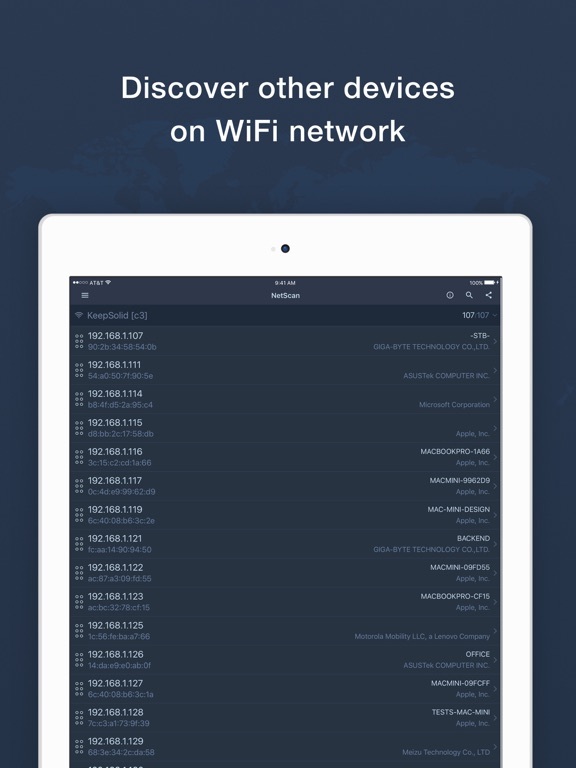 Other options include network routes that show system routes on your device, all system network interfaces, stats on intermediate network hops, and the list goes on. If you’re not a tech geek and some of this is all Greek to you, that’s ok, because even minimal knowledge of the field could be put to good use with Network Tools and the usage it affords. 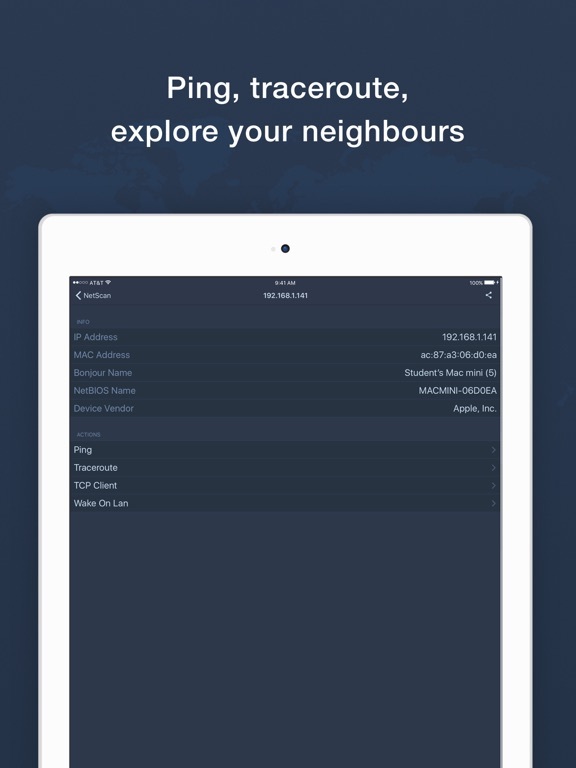 Download Network Tools and see how it helps you in keeping an eye on your network at home or work.